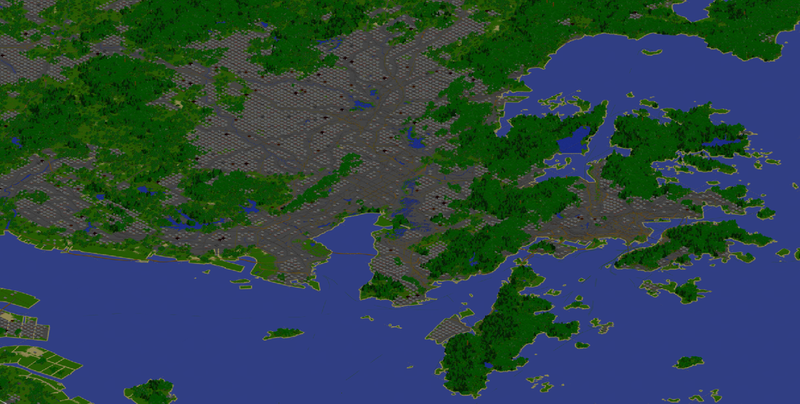 Chunkmapper generates the real world in Minecraft. Start anywhere you want and go as far as you want - the world is almost completely unbounded. Chunkmapper maps are large: one block is 30 metres in real life. At this scale a trip around the world is 1.3 million blocks. Chunkmapper includes many terrain types, buildings and cities. The world's roads and railways are mapped with powered tracks including bridges and tunnels. Chunkmapper is user editable. If you can't find a feature that you know exits in real life, add it to Open Street Map and your changes will flow through to Chunkmapper. Generating the entire world with Chunkmapper would consume about 10 Terabyes of hard disk, too much for most machines. 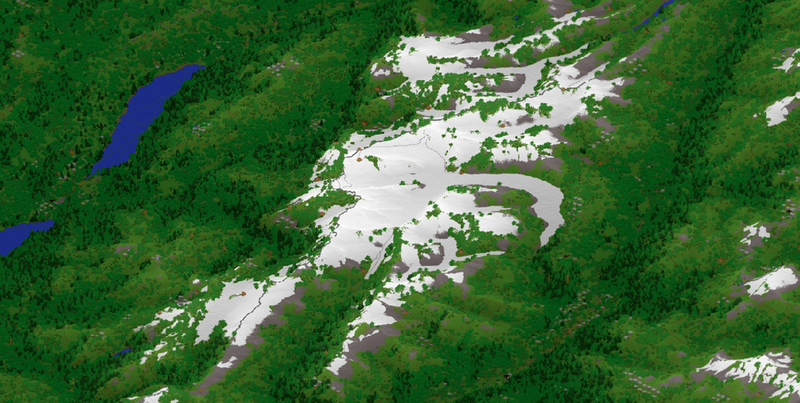 As such, Chunkmapper only creates maps where you need them, generating more terrain on the fly. Chunkmapper is a complete standalone program, not a Minecraft mod.